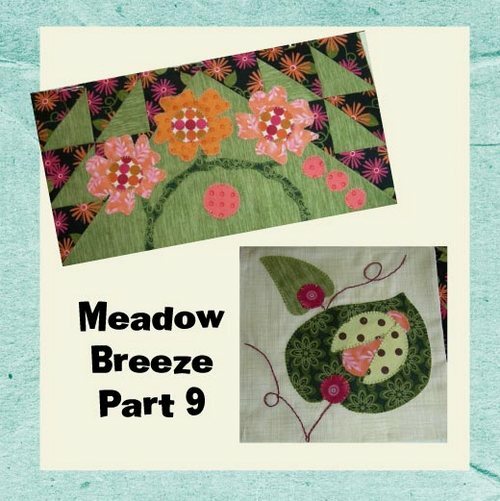 Meadow Breeze is here in full version !! 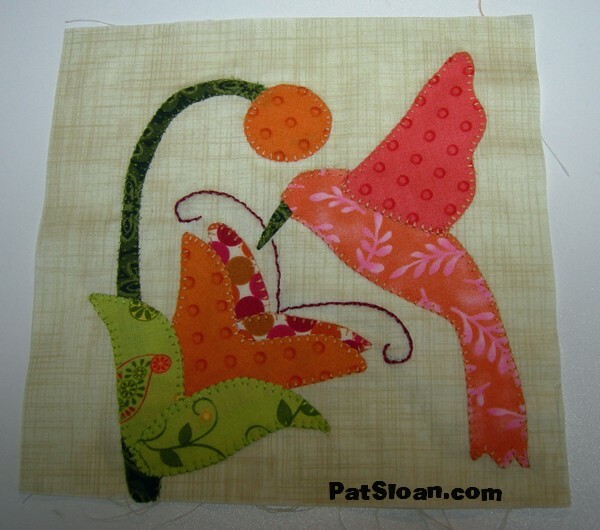 You now have all 9 parts of Pat Sloan’s Mystery Quilt. 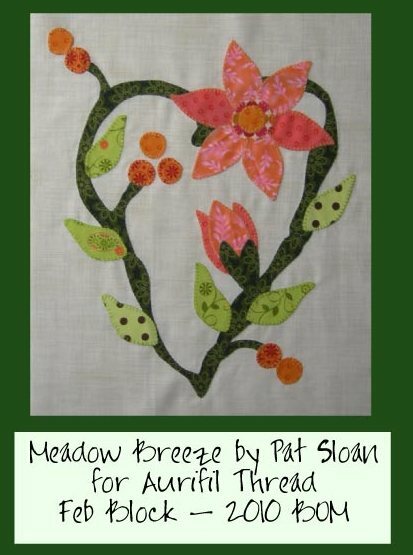 “Meadow Breeze” is a 9 part Mystery Block of the month created by Pat Sloan for Aurifil in 2010, now you now have all 9 parts together. 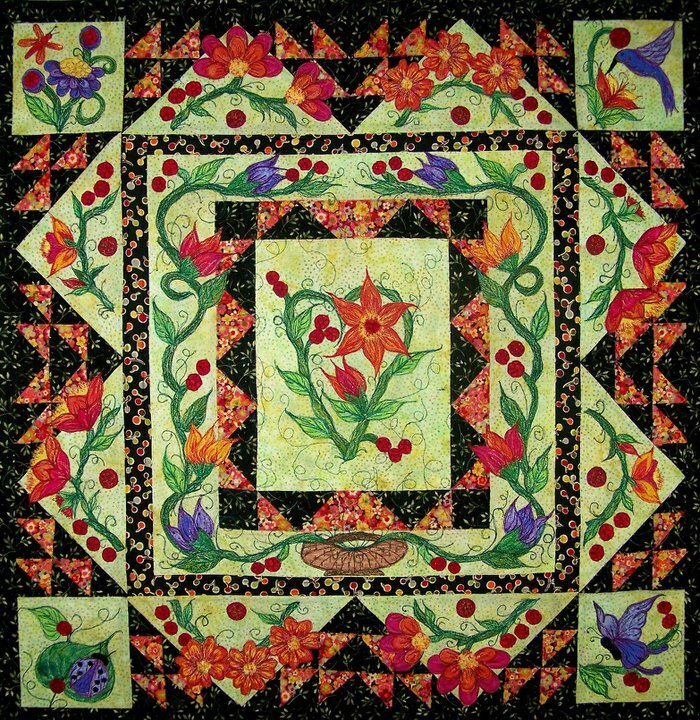 The quilt is both appliqué and pieced and finished to a 36″ square.. perfect to hang on the wall or use as an accent on a nice big table! 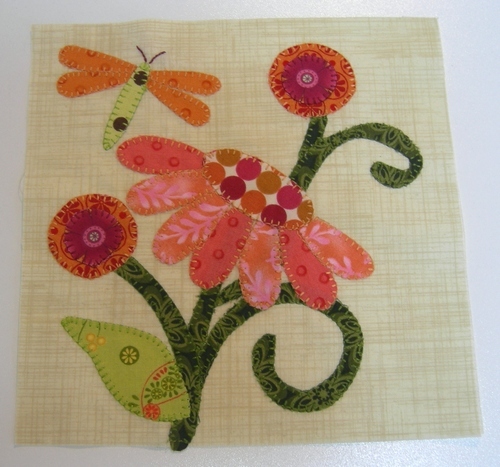 And here is our appliqué block for Part 2 . 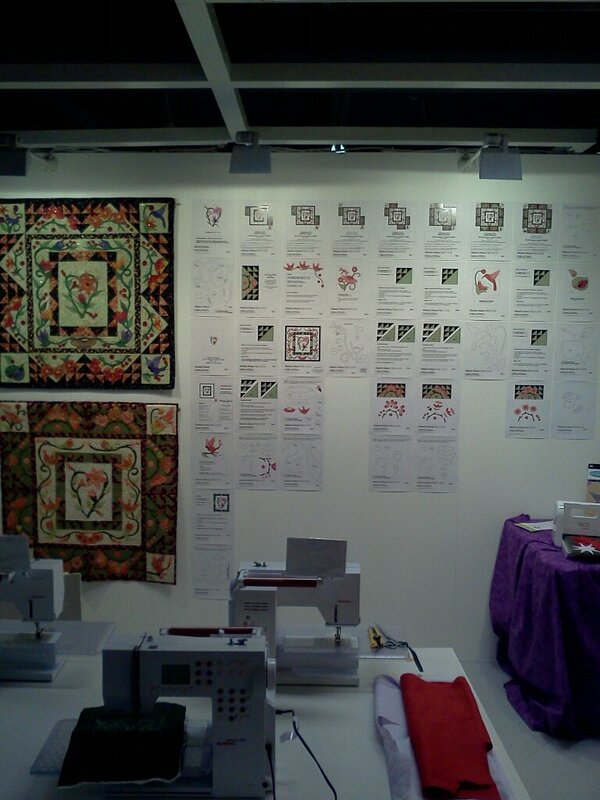 See the pattern for the placement Diagram . 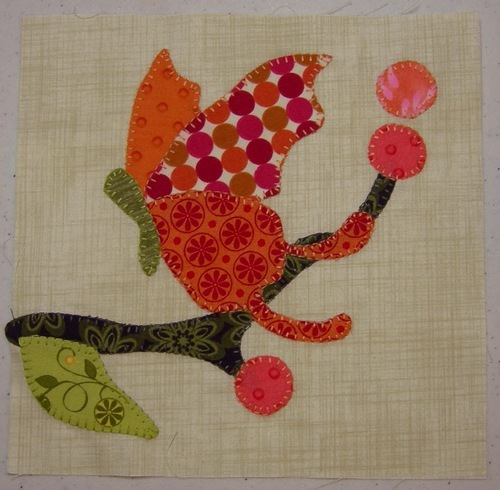 The project is made using all Aurifil 40 wt Thread Art kit by Pat Sloan colors for the appliqué and the piecing… let’s take a look! 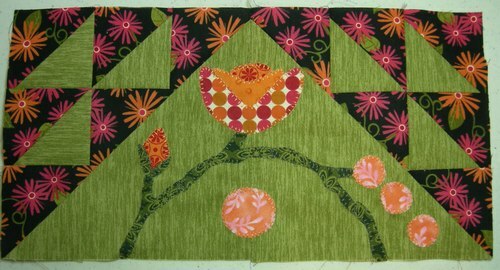 Part 3 is the ‘Birds in the Air’ pieced block with appliqué… your making 2 identical units for Part 3. Be sure you are signed up for Pat’s newsletter, top right sidebar at Http://www.patsloan.biz. 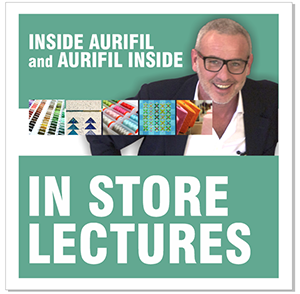 ← Sarah is our Queen of machine Embroidery on the Aurifil team! 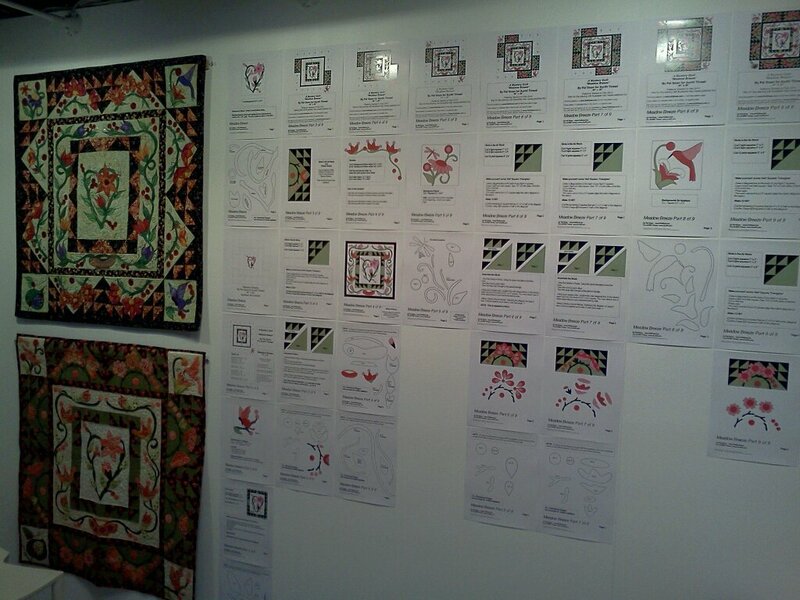 What a lovely quilt pattern! Thank you so much for making it available to us! Thank you for this beautiful quilt. Lovely pattern dare I start a new project ! 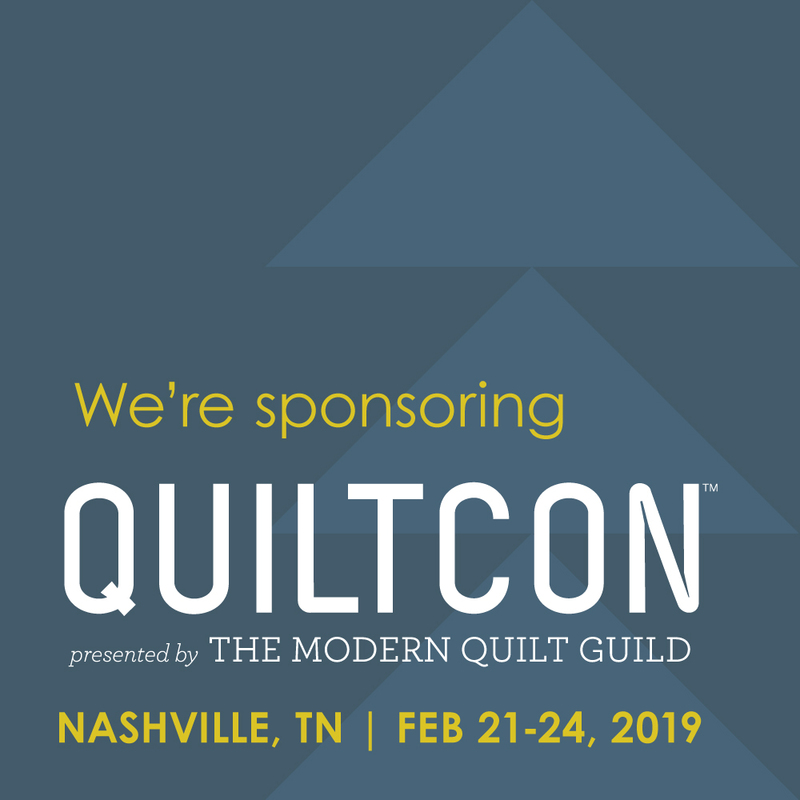 I can see how the Aurifil threads would be perfect for this. ! 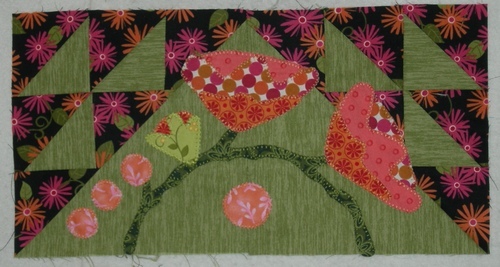 btw, I still like this quilt, now all I need is another 50 hours in each day – so I might eventually have time to make it! I too have seen this add this morning .When I clicked to cancel trend micro brought it up as an unreliable site. 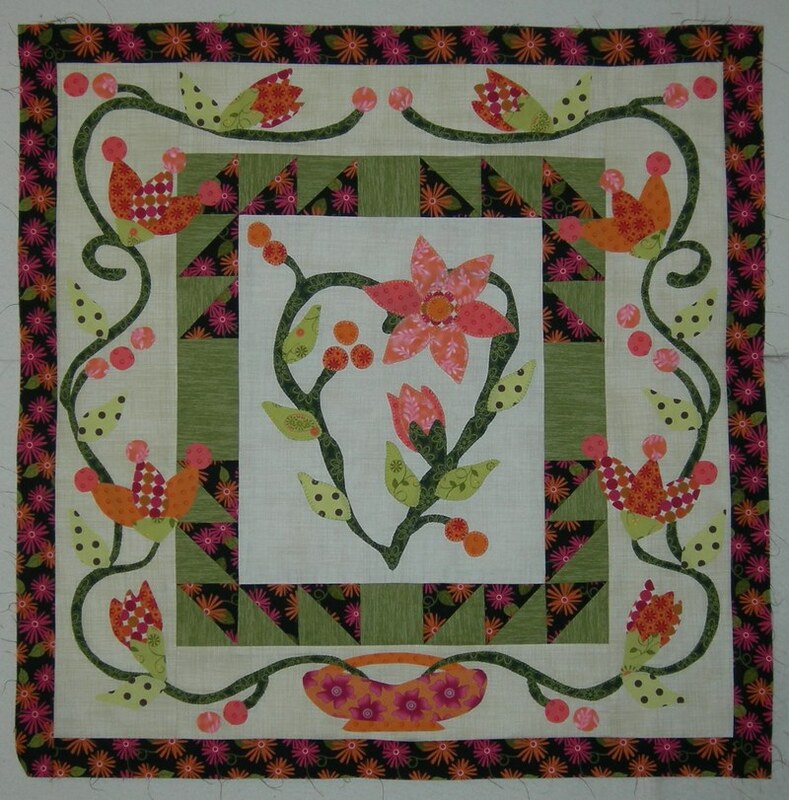 I realize this free mystery pattern is from 2010. However, when you go to the patterns; it shows as not available. I don’t know if y’all changed a link or discontinued or something else. 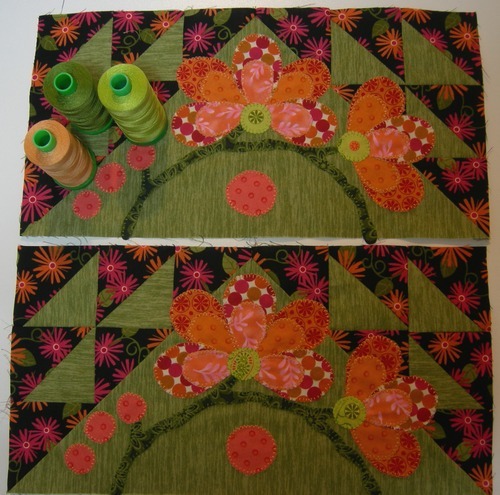 It is beautiful and I just came to the Aurifil website since it was featured on the Splendid Sampler. Thank you for beautiful threads. Is this pattern still available as I have just been browsing through your site and saw it? I really love it and would to make it.